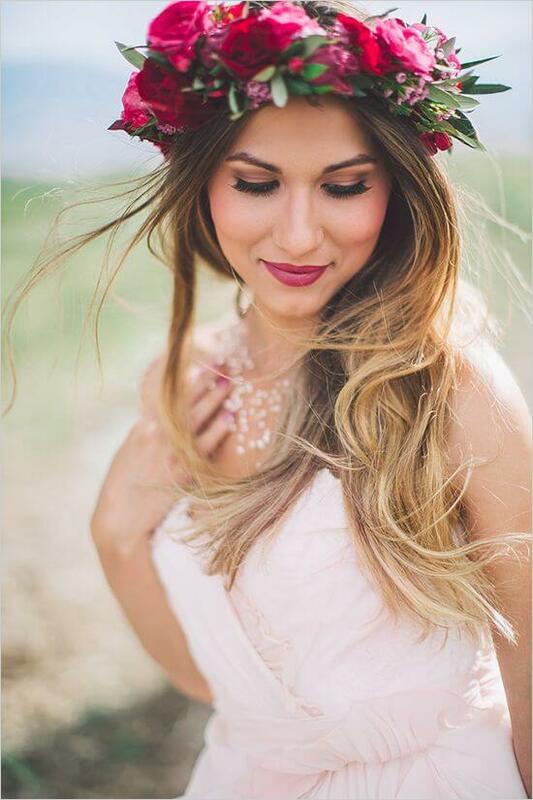 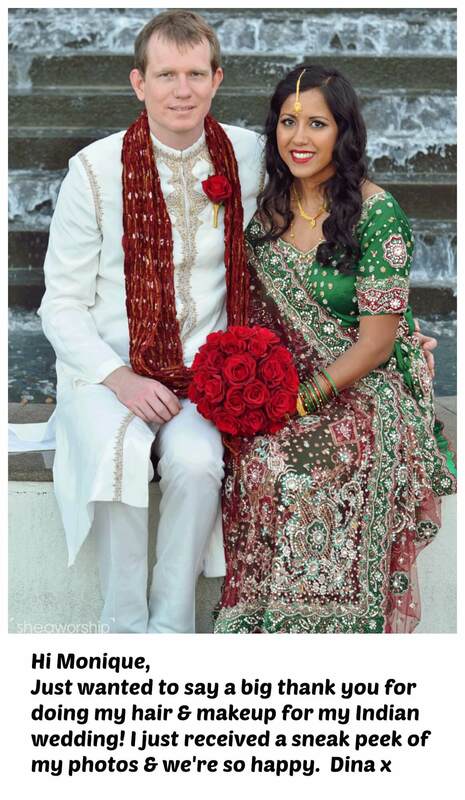 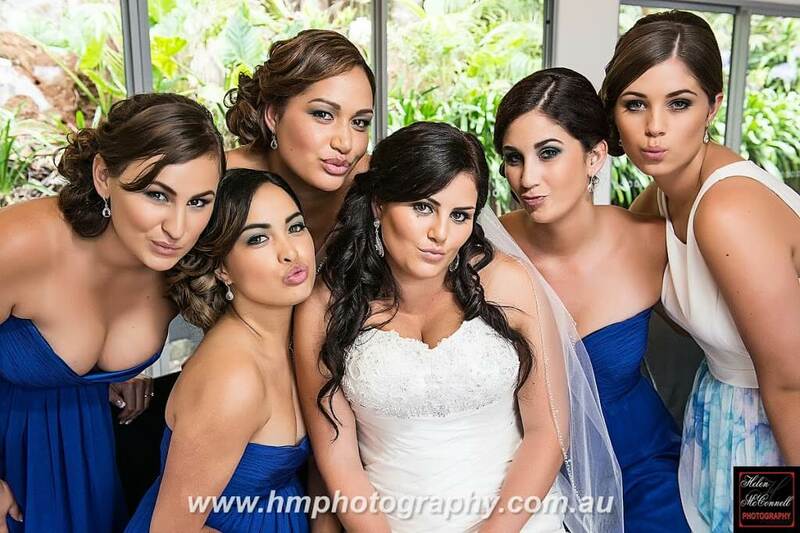 The lovely Melika first contacted Hollywood Brides about booking her Brisbane wedding hair and makeup in August 2012 for the 12/12/2013 which was a very popular date. 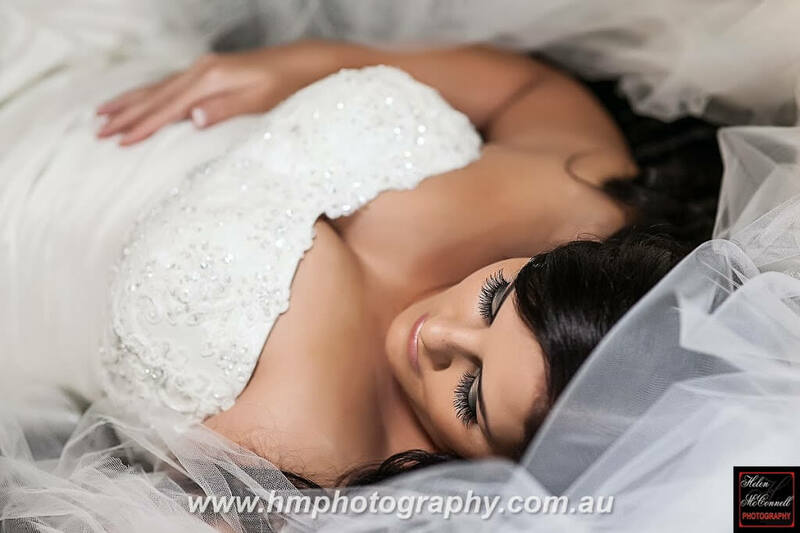 Melika resides in South Hedland in Western Australia so needed to book with a reputable well known company she could trust. 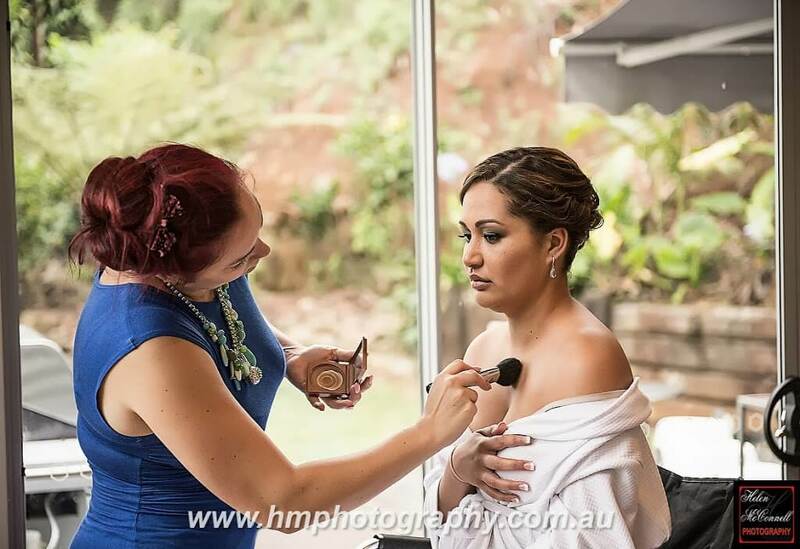 Over the 18 months in the lead up to the wedding Melika came to Brisbane a few times for events in which we did her hair and makeup for. 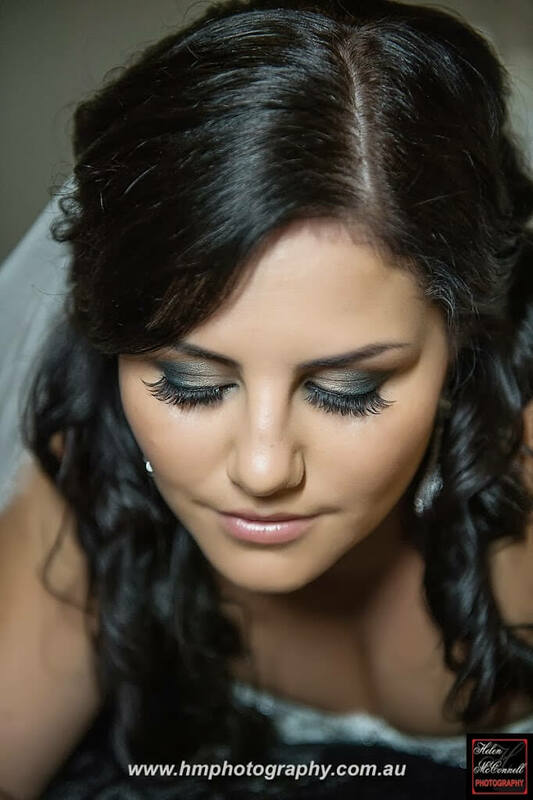 We came to really love Melika as she is such a beautiful, funny and easy going young lady. 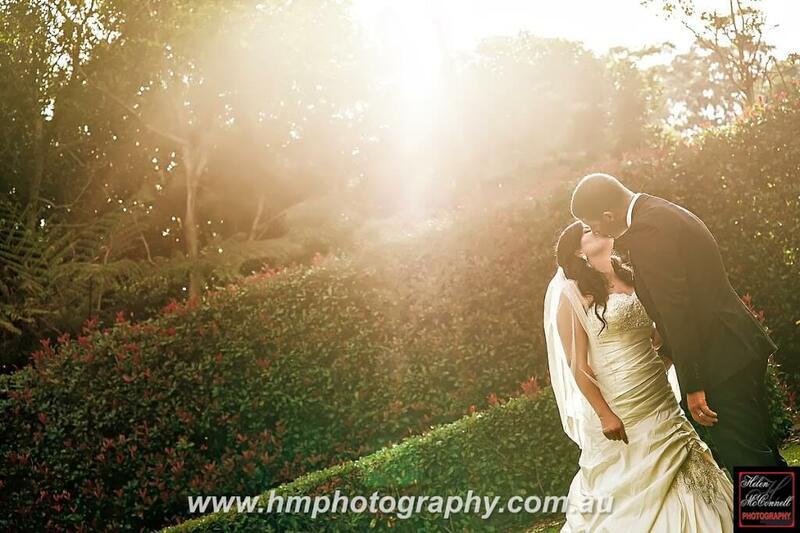 Her wedding day was so much fun and her family were all just as lovely and funny. 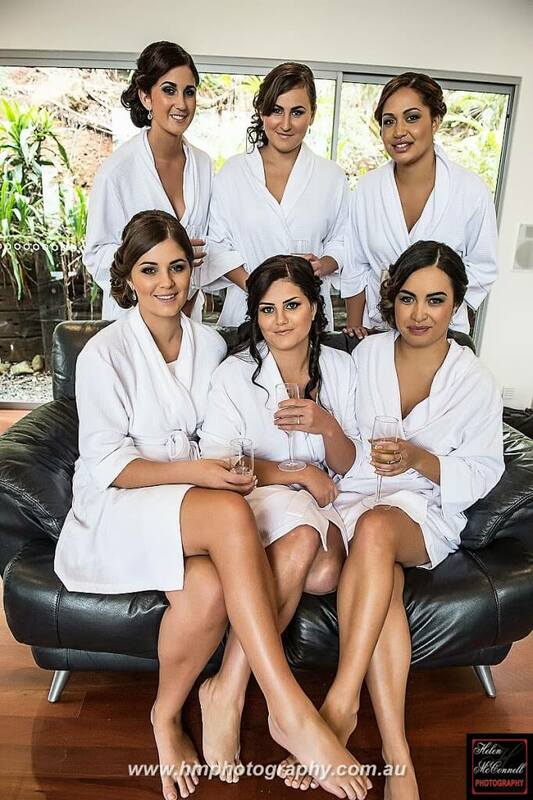 We had seven beautiful ladies to get ready in the gorgeous setting of I-do House at Mt Tamborine. 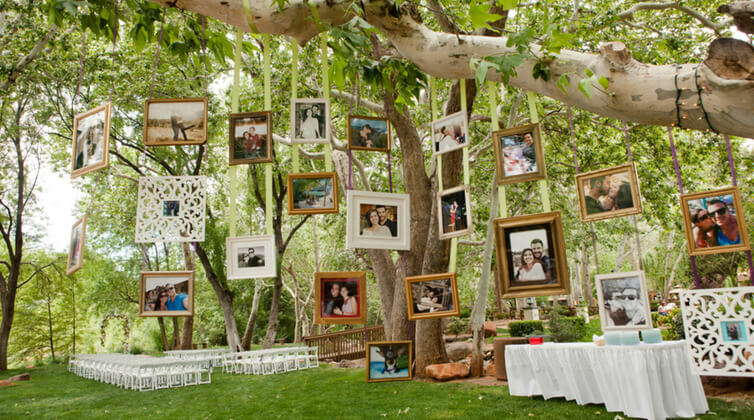 of the day it can look very messy. 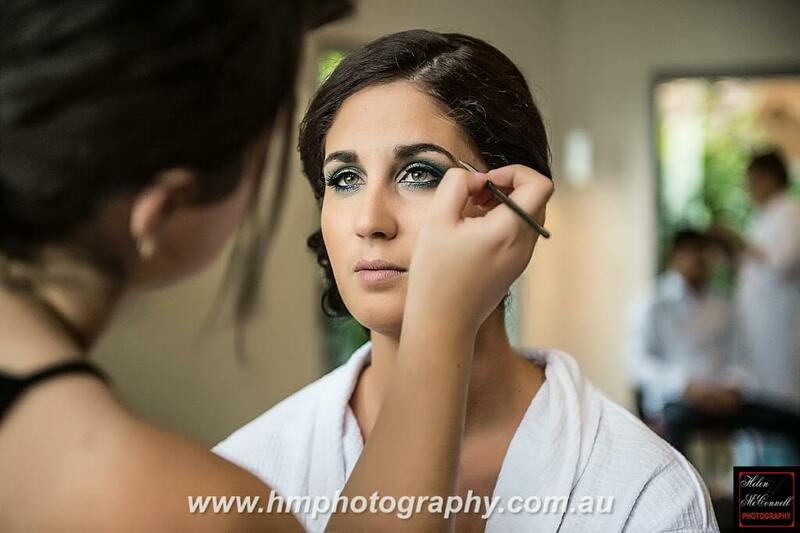 and gorgeous olive skin this really made the look pop. 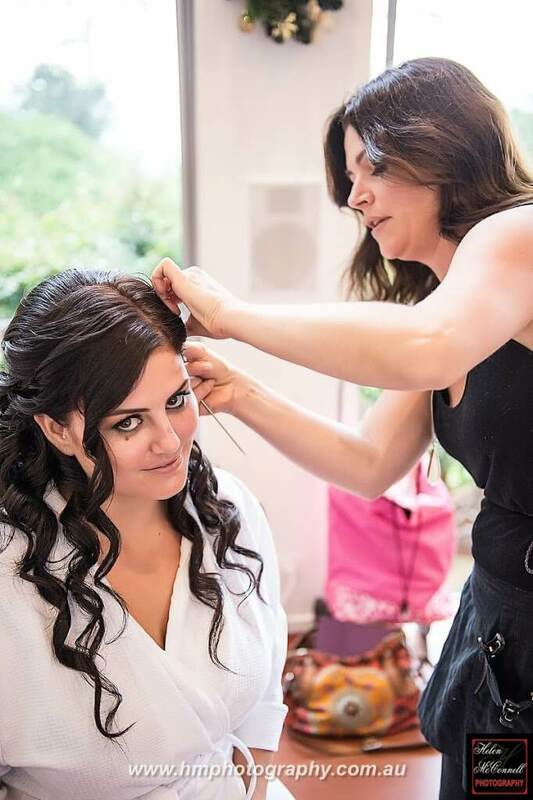 Melika’s look tied in with darker olive green and gold with flawless water resistant airbrush makeup. 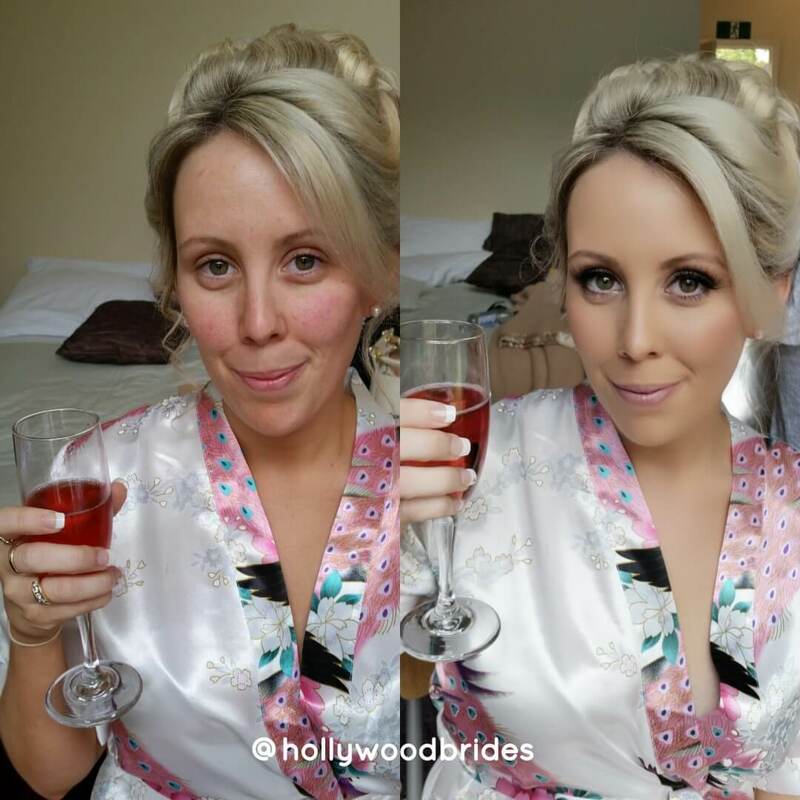 All the girls had full strip lashes for the ultimate WoW factor.